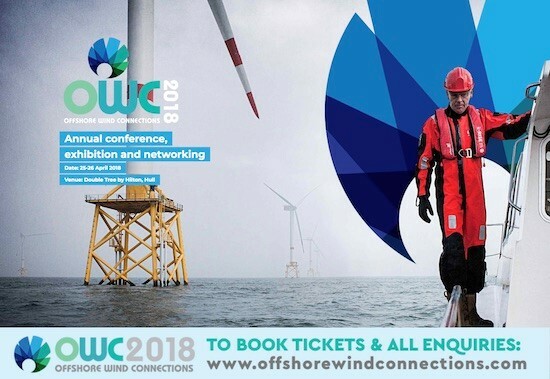 Offshore Wind Connections (OWC) 2018 will be the sixth Team Humber Marine Alliance (THMA) annual offshore conference and has become the “must attend” event for all those interested in the hugely growing Offshore Wind Sector in the North Sea and beyond. Our chosen venue this year is the new Doubletree by Hilton Hotel Hull, located on Ferensway, Hull and is just a 7 minute walk from Hull Paragon Interchange Station. The Yorkshire & Humber region is set to become the epicentre of the industry with billions of pounds to be invested in onshore and offshore infrastructure. The region provides the best location to access to all three of the UK’s largest wind farms and 80% of all North Sea offshore wind farms and 60% of the entire European market (2020) are within 12 hours steaming. This two-day event commences with the launch of “WindMeet” a programme of 1-2-1 sessions with representatives from key offshore wind industry organisations. 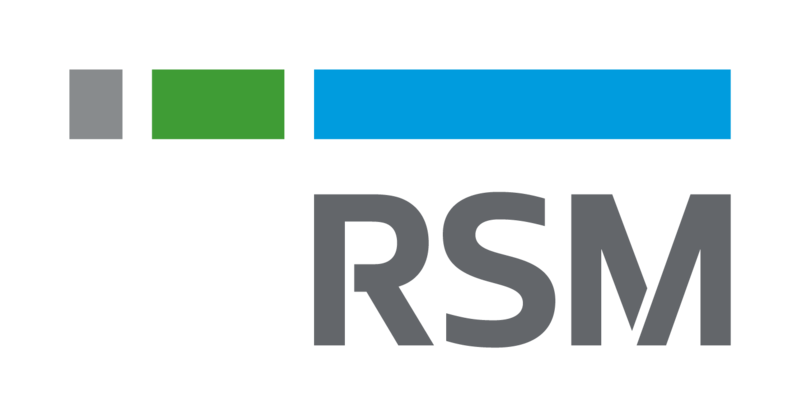 The evening of 25 April will be the conference opening and Networking Reception with RenewableUK Connect. The evening will give exhibitors and delegates the opportunity to network in a relaxed atmosphere. Exhibitors and delegates booked to attend the conference can attend the evening reception at no extra charge. The Conference and Exhibition on the 26 April will include a fantastic speaker line-up, including contributions from Siemens Gamesa Renewable Energy, Innogy and Orsted. The cost of the ticket includes entry to the events on 25 and 26 April, including the conference opening and Networking Reception Evening with RenewableUK Connect on 25 April and Conference and Exhibition on 26 April. Breakfast pastries, buffet lunch and refreshments throughout the day are included in the ticket cost. 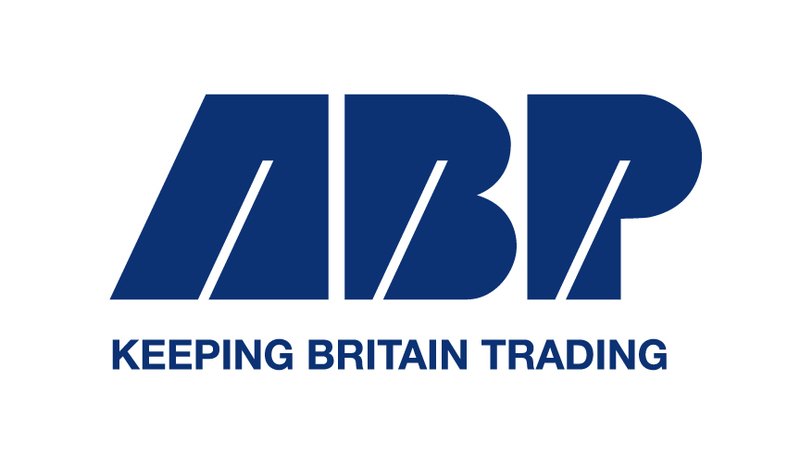 Its 250 member companies have full supply chain capabilities including in commercial shipping, marine engineering, support vessels, specialist health & safety and ports & logistics. The organisation works in support of this vast array of skills and expertise, promoting it regionally, nationally and globally and generating major opportunities and business for members. With unsurpassed knowledge of capabilities in the region, Team Humber Marine Alliance has become a driving force in the Humber’s growth as an offshore wind player. Its influence extends to central government and world-leading OEMs, which it attracts to the area on a regular basis. Team Humber Marine Alliance provides expert advice, brings companies together to collaborate on joint ventures and supply chain opportunities, lobbies the government and represents members at key UK and European conference and exhibitions. 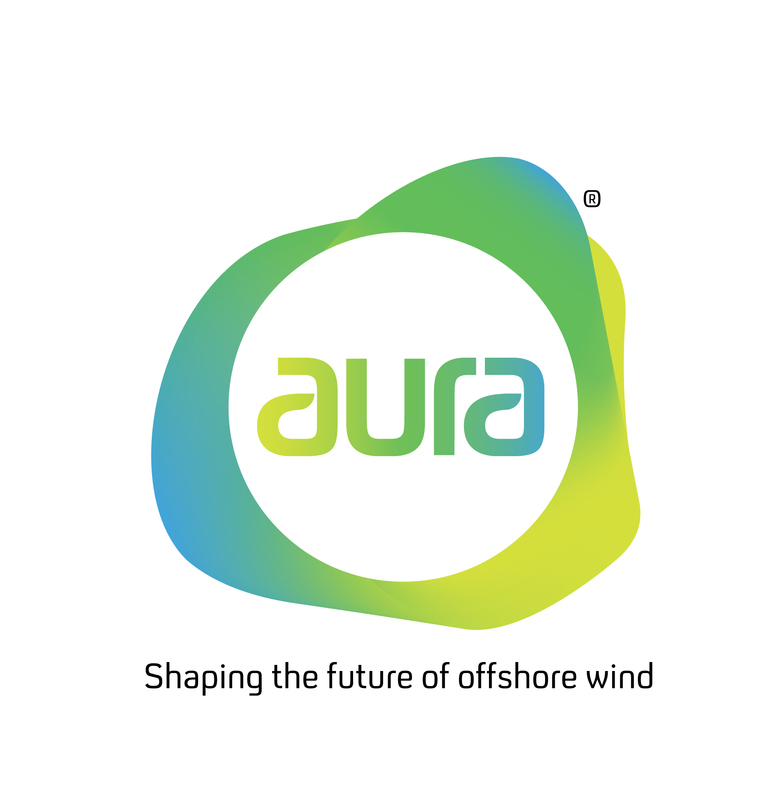 It also hosts and organises numerous events throughout the year, including the rapidly growing Offshore Wind Connections conference.